Thanks. 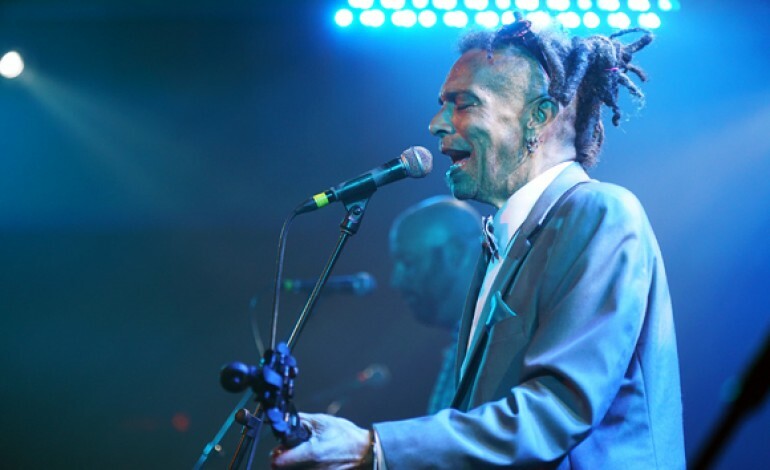 And Sorry: The Chuck Mosley Movie has been announced by director and musician Drew Fortier as the lastest project. In 2017 while Drew had played guitar for a handful of shows for Mosley, both had discussed the framework of a documentary that would be about the artist’s life. The artist passed away on November 9th, 2017. Many artist such as Chris Kniker has given statements about his death, while Primitive Race released a video in honor of the late singer. This was a couple days after leaving a voicemail for Drew. The voicemail can be heard below.